Bloc's junior Wafer is based on the classic Wayfarer design. 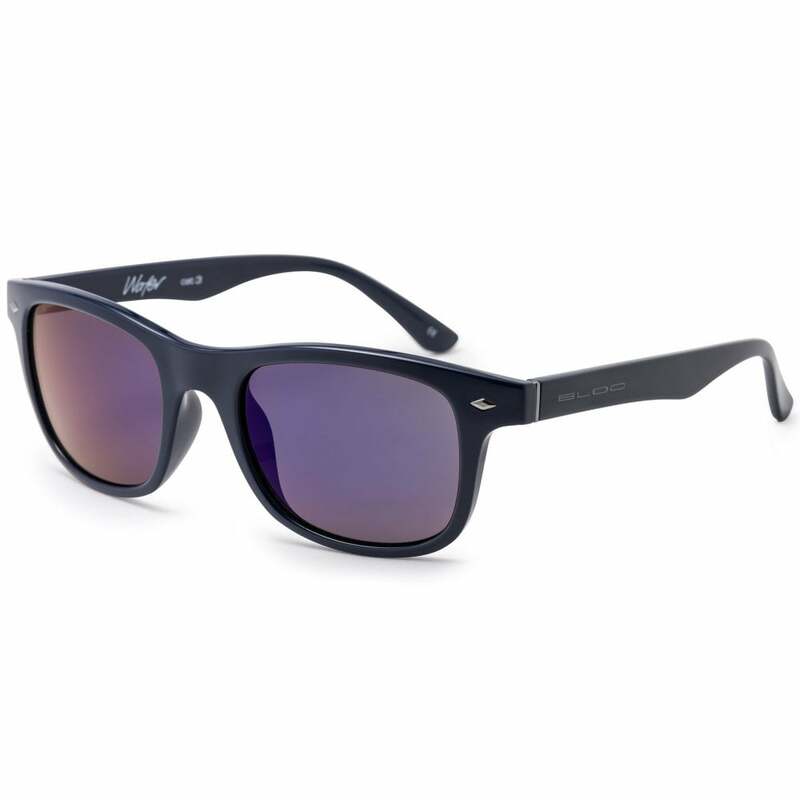 Navy blue frame with a blue mirror lens suitable for all activities. Category 3 polycarbonate lens for maximum UV protection. XTR Karbon8 Red Mirror Category 3 lens, Maximum UV Protection, Moulded ear supports for comfort and fit.